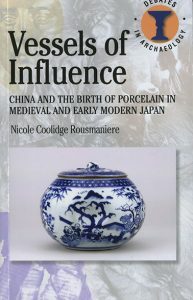 Join us for a book launch by Nicole Coolidge Rousmaniere, Research Director of the Sainsbury Institute. 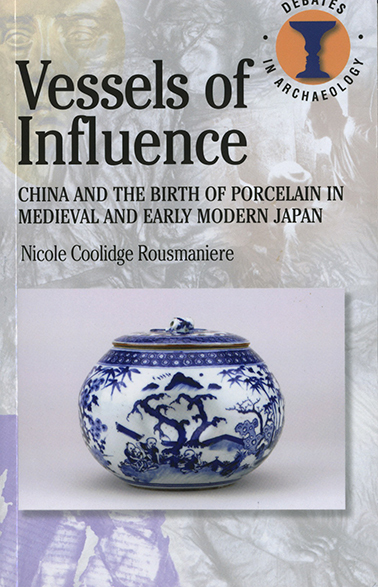 She will discuss her latest book Vessels of Influence, which examines in depth the role of Chinese ceramics in Japan. This talk will be held in the Lisa Sainsbury Library at the Sainsbury Institute and will be followed by refreshments and mince pies. This event is open to both Friends and those who are interested in becoming a Friend of the Sainsbury Institute. Please contact Keiko Nishioka on 01603 597510 or email [email protected] if you would like to attend the event. This event is open to both Friends and those who are interested in becoming a Friend of the Sainsbury Institute. Other exclusive events planned for Friends during 2013 include book launches by our academics, tours of the Institute followed by tea, and private views of exhibitions. Details of the events are to follow.